No man’s land. That’s a pretty good way to describe the post-Christmas winter months. The Christmas tree and stockings don’t look right anymore, but it’s way too early for Spring decor. 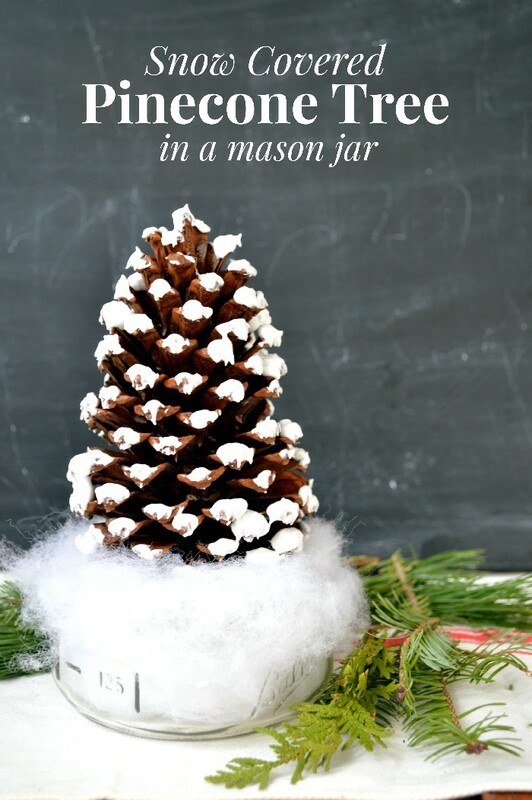 This quick little DIY makes a cute mason jar pinecone tree that you can leave out all winter long! I even used a large cinnamon-scented pinecone that will keep our home smelling great! This week I am joining three other bloggers to bring you a week’s worth of DIY gifts in jars. 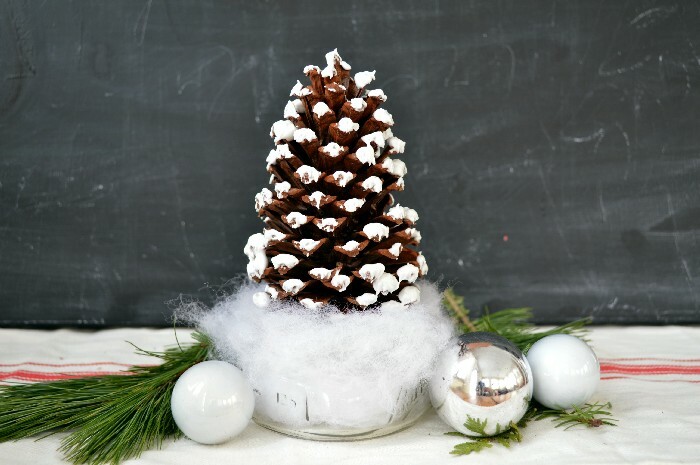 This pinecone tree would be sweet gift that can be displayed even after Christmas is over. 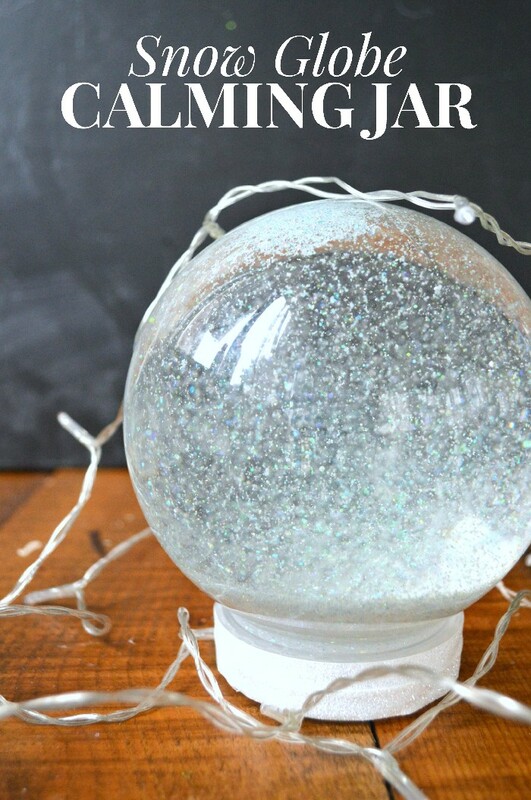 I originally thought I might want to use the mason jar lid for this project by decorating it with glitter tape. Halfway through the project, I ditched the tape for more cotton batting, and I like the look much better. I also considered adding glitter to the faux snow, but nixed that idea too. 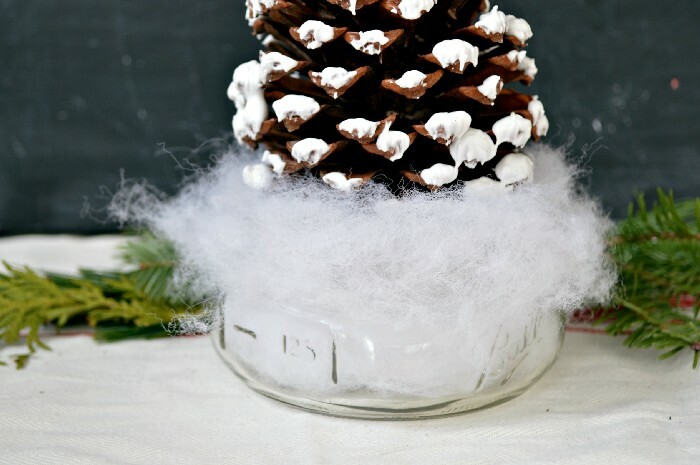 Feel free to experiment as you create your own pinecone tree. 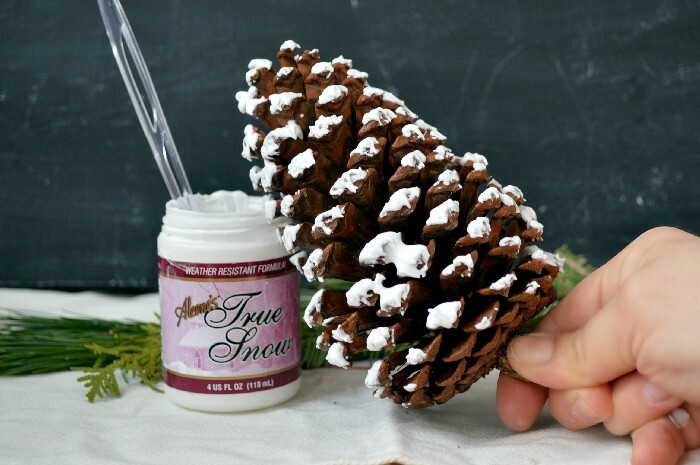 I started out by lightly coating the “branches” of my pinecone tree with faux snow. 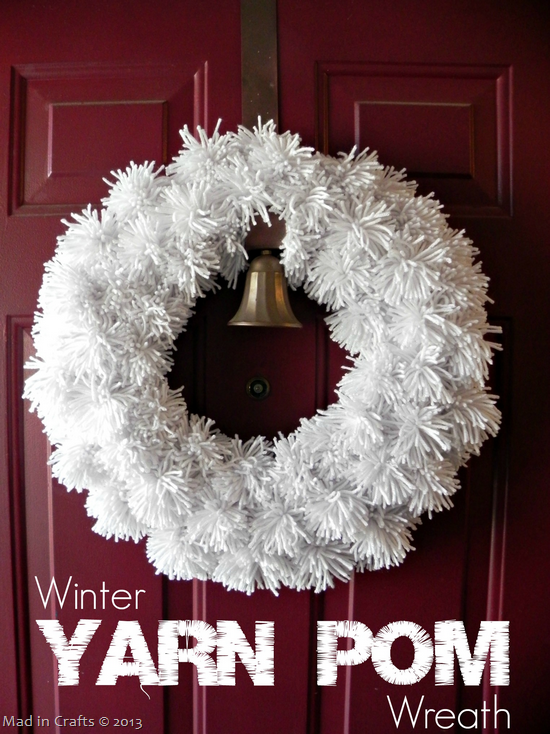 This is the same product I used for my Christmas Cottage, and I love the way it looks when it is dry! Next, I filled my half-pint jar with cotton batting, using my glue gun to hold the batting in place both inside and outside of the jar’s rim. Finally I glued my pinecone tree in place on top of the batting. If you would like a little sparkle on your tree, you could add glitter to the tree or to the batting. I really like the wintery look of this little tree. What do you think? What a beautiful idea, Jessica! 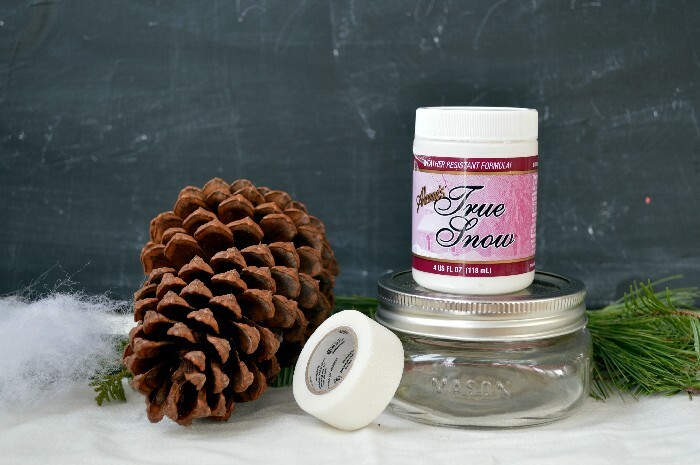 Pinecones and mason jars are two of my faves.